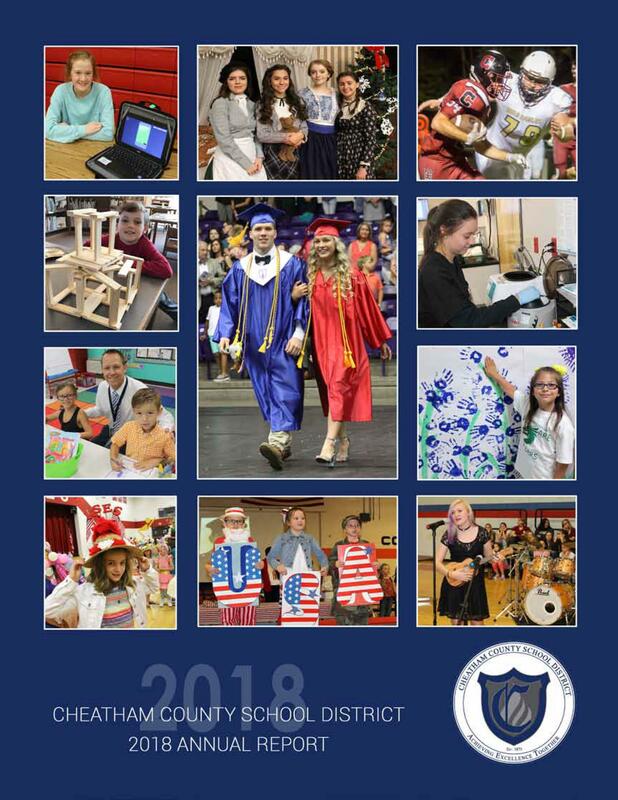 As evidence of the Cheatham County School District’s commitment to our stakeholders, the 2018 Annual Report showcases the accomplishments and successes of our district. The report – the district’s first-ever – was unveiled to the community at the inaugural State of the District breakfast on Tuesday, Jan. 22, 2019. The report provides a wide array of information to familiarize families and the community with the district. Thank you for your continued support as we serve Cheatham County by providing its students with an excellent educational experience.